Wonderful sightseeing. Great view. Great reception. 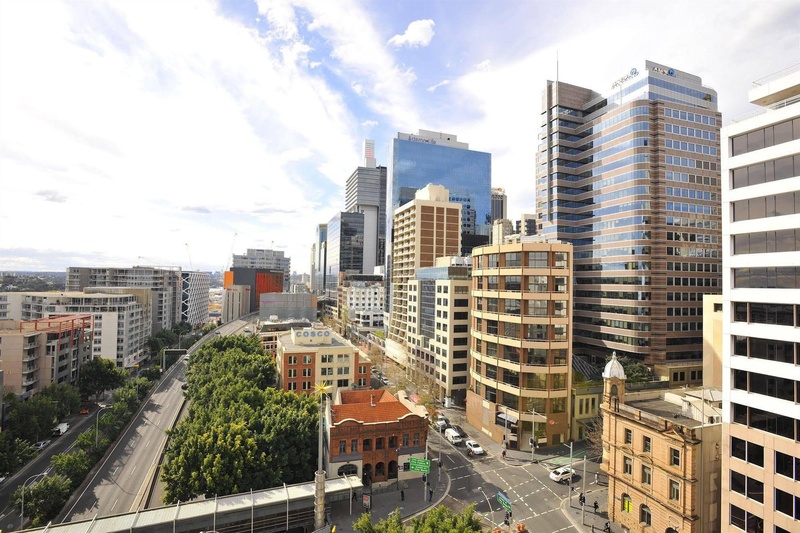 The Metro Apartments on Darling Harbour Sydney presents friendly service &amp; quality accommodation, located in the very heart of Sydney and within an easy stroll of the city's major tourist attractions where you will find Sydney's liveliest entertainment. 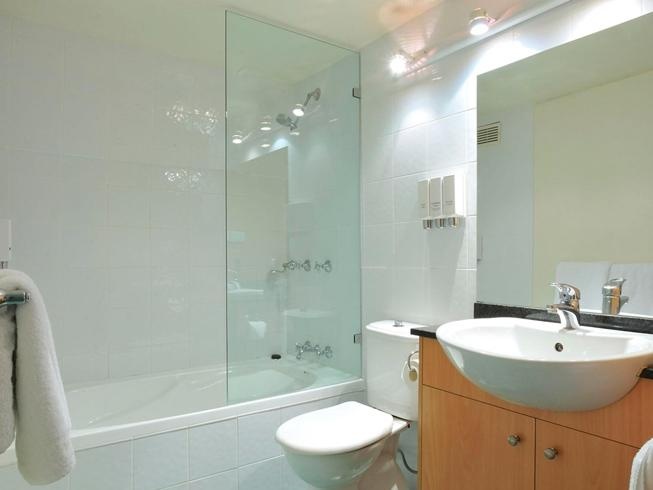 This accommodation offers its guests a choice of 30 well maintained apartments that are comfortable for a relaxing stay. 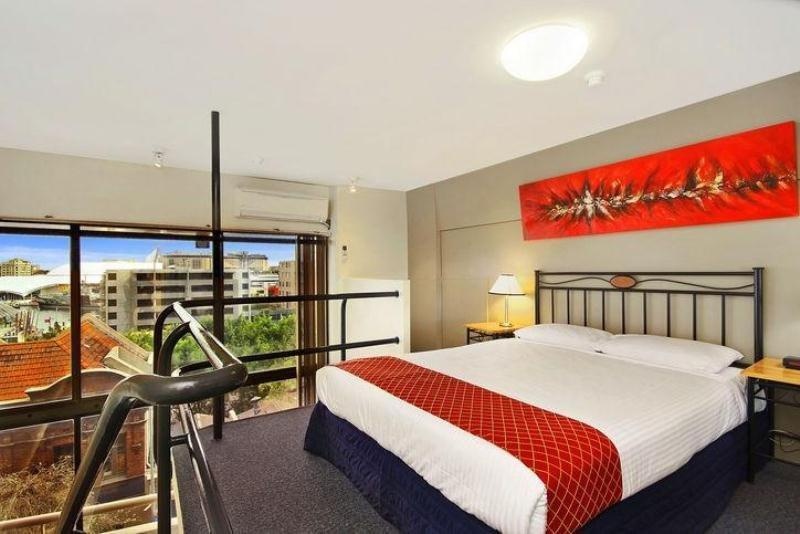 Each unit is non smoking and is fully equipped with modern facilities such as flat screen TV, kitchen, wireless internet access and a cable TV with Foxtel channels, Ensuite / Private Bathroom, well equipped kitchen with laundry facilities and private balcony. 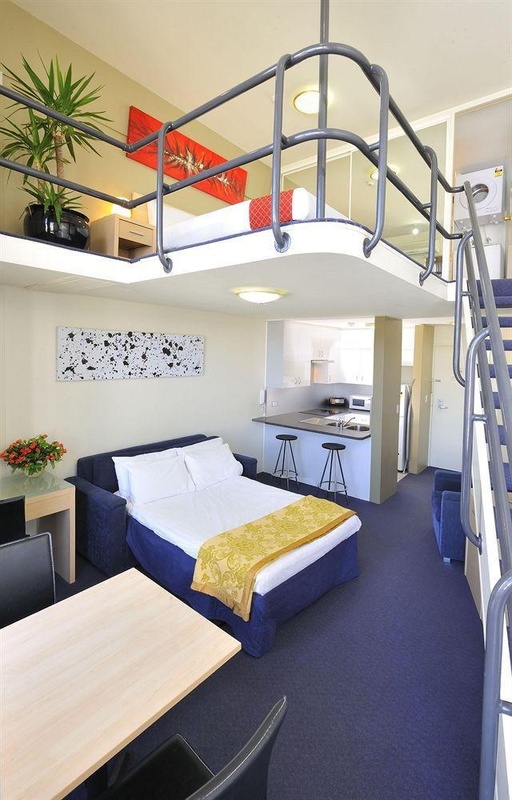 The Metro Apartments on Darling Harbour Sydney provides leisured &amp; relaxed guest facilities which include a reception with room service, tour desk, elevator, laundry &amp; dry cleaning facilities. There are no restaurants in this accommodation but guests can avail dining options at the nearby cafes and restaurants. Located perfectly in the heart of the city, The Metro Apartments Darling Harbour is within easy access of all major attractions such as, the Sydney Aquarium, IMAX Theatre, Cockle Bay Restaurants, Maritime Museum, Chinatown - restaurants and taverns, Sydney Entertainment Centre, Powerhouse Museum and the Sydney Convention and Exhibition Centre, Great Synagogue Sydney Wildlife, Queen Victoria Building, Pill Street Mall and within a kilometre from Pyrmont Bridge, a swing bridge with one of the largest swing spans in the world. 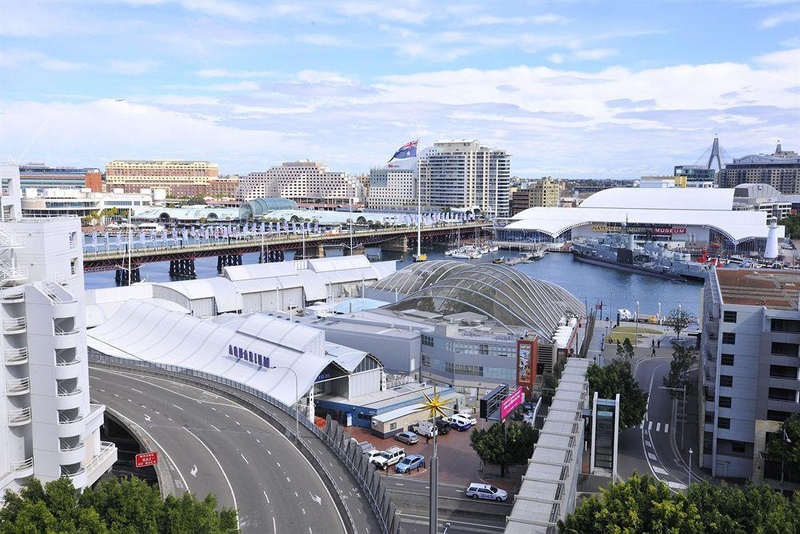 All the fun and excitement of Sydney's shopping, entertainment and tourist attractions are right at your doorstep from The Metro Apartments on Darling Harbour Sydney. Very good accommodation. Close to Darling Harbour. Great location. Perfect for sightseeing. Location was amazing. 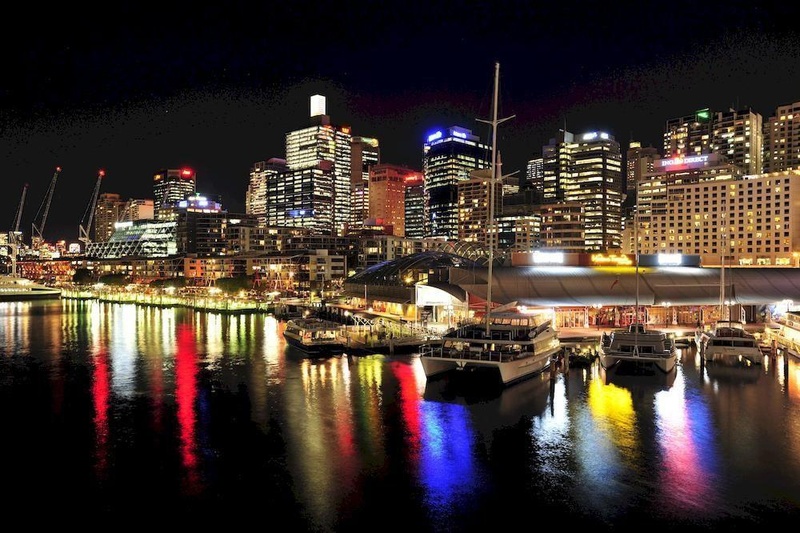 Great views of Darling Harbour. Staff exceptional. Staff were friendly and helpful. Excellent reception staff. Good wi fi. Great WiFi reception. Excellent WiFi. Tiny hot water system. Toilet did not flush. Carpet worn out. No wheel chair access. Narrow hallways. Outdated building. Older property. Really old apartment. Building is old.